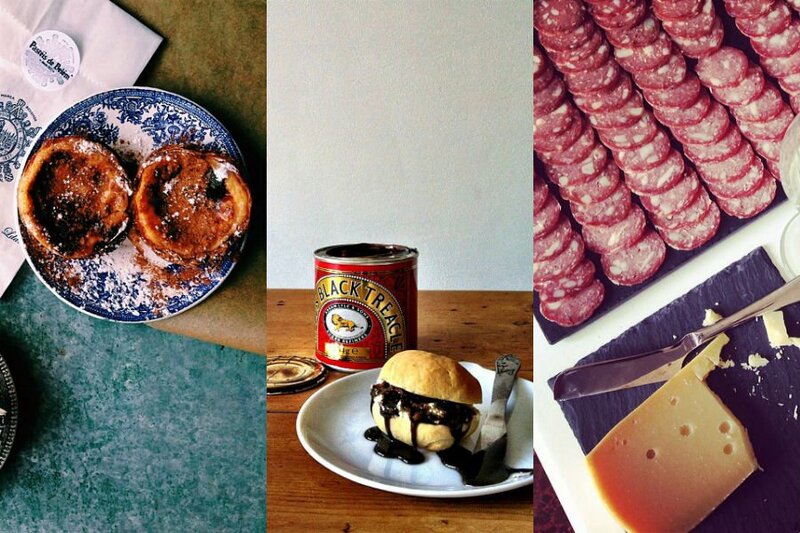 Photos courtesy of @luispintomendes, @missfoodwise, and @katieparla. 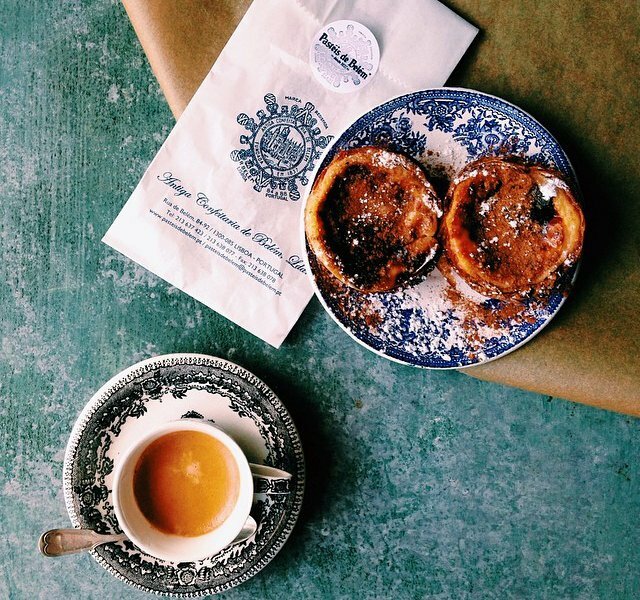 INSTAGRAM – Classic Europe delivered on a plate: France, Italy, Switzerland, Holland, Turkey, and Portugal. Consider this a visual meal. 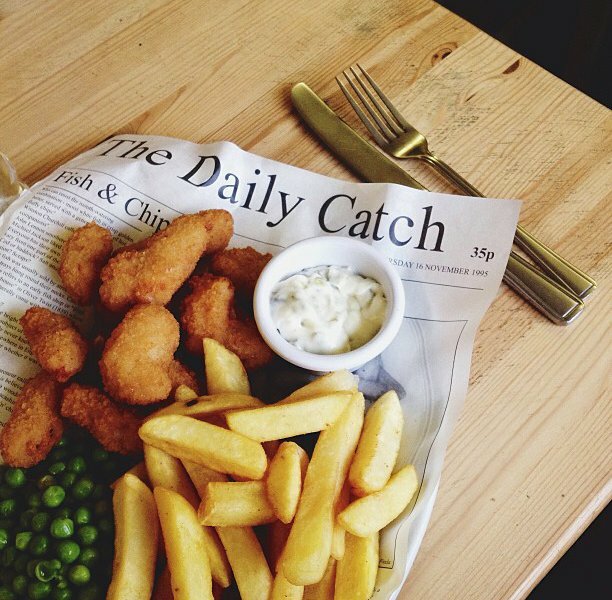 Tried-and-true English fare from Clavell's Cafe in Dorset. 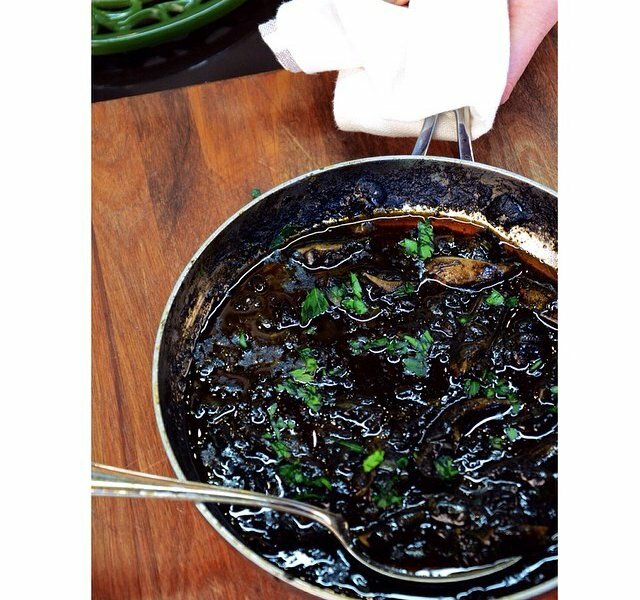 A typical Venetian dish: cuttlefish cooked in its black ink. 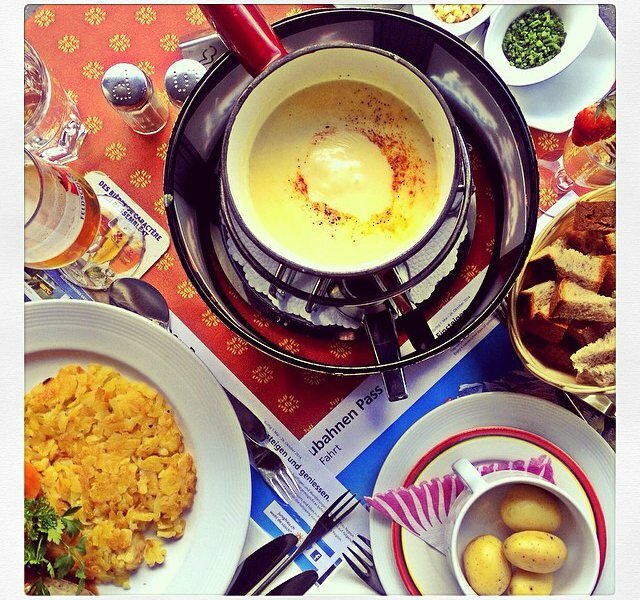 Rösti (Swiss hash browns) and fondue with the works. 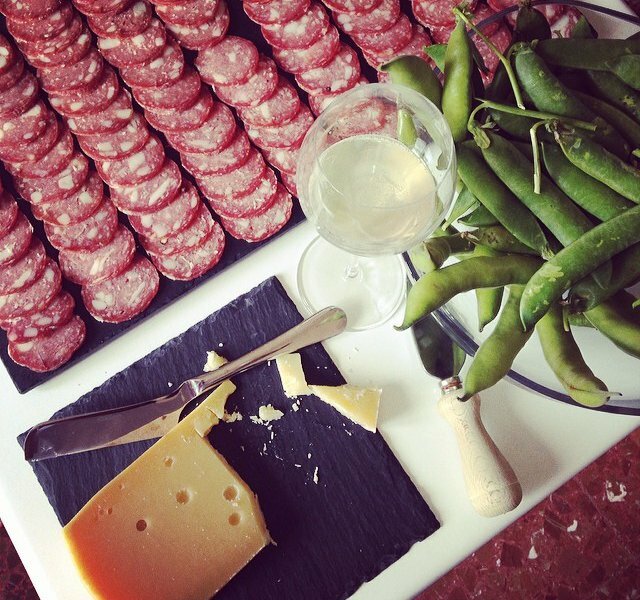 Holy trinity: salumi, cheese, prosecco. 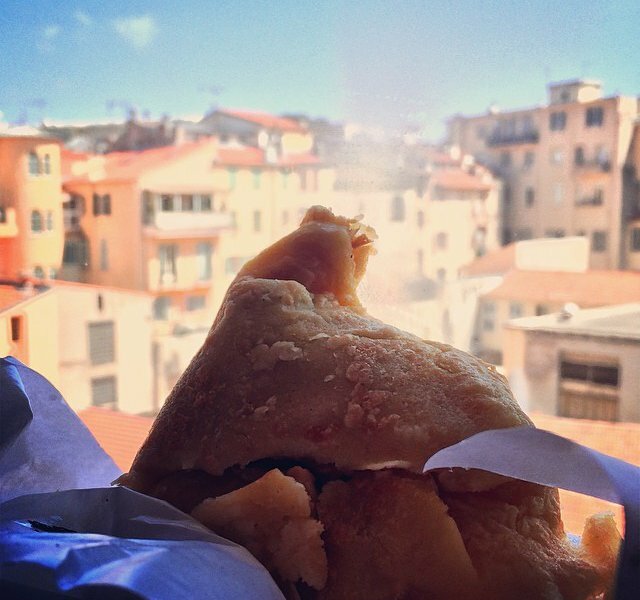 A chickpea flour crêpe called socca in Nice or farinata along the Ligurian coast. A clotted cream-like dairy product popular throughout the Balkans, Middle East, and Turkey. 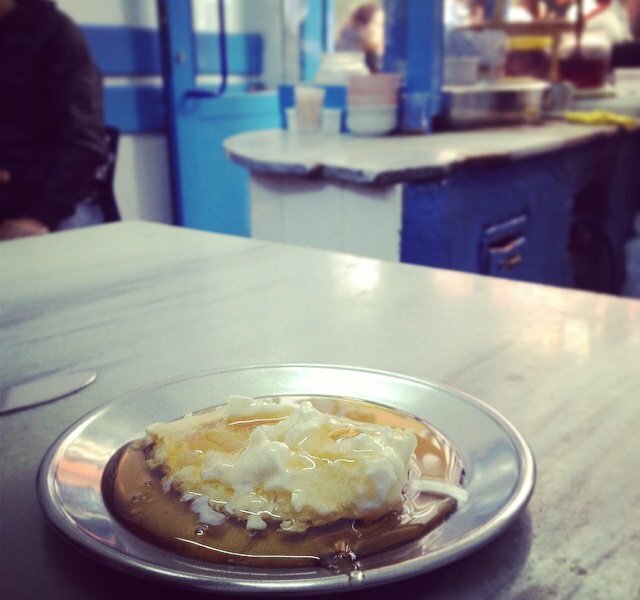 This dollop is drenched in honey and served up in Istanbul. 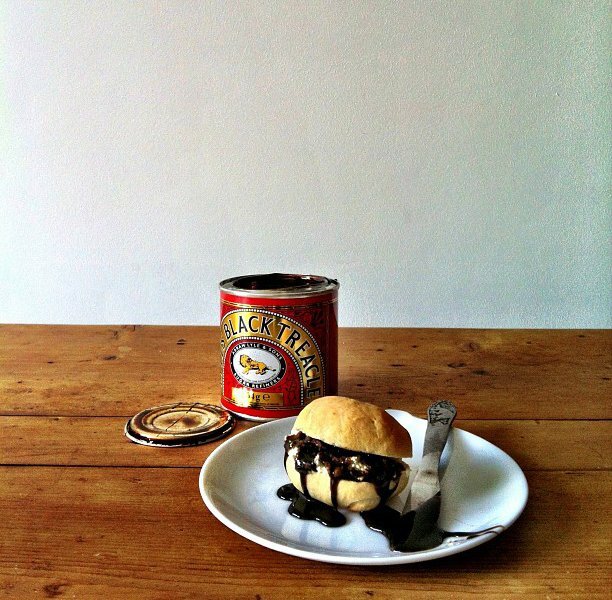 Lyle's Black Treacle is similar to molasses and makes for a sweet but sticky treat. 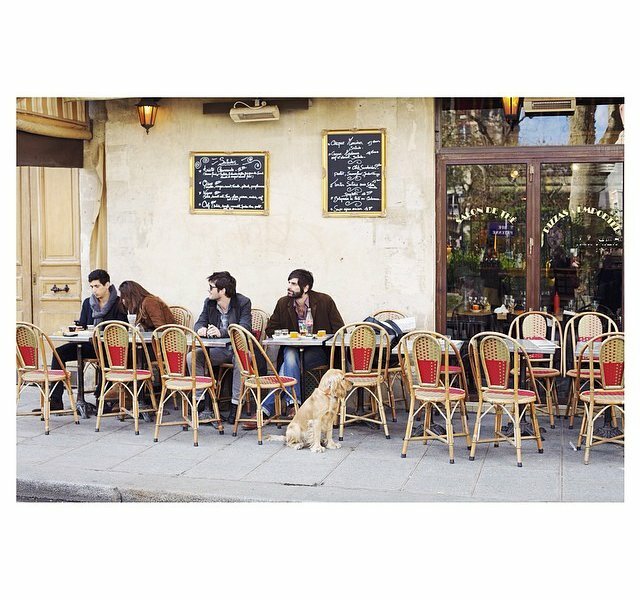 The Parisian way to enjoy a café: slowly, while watching passerby on the street. Briny and delicious. 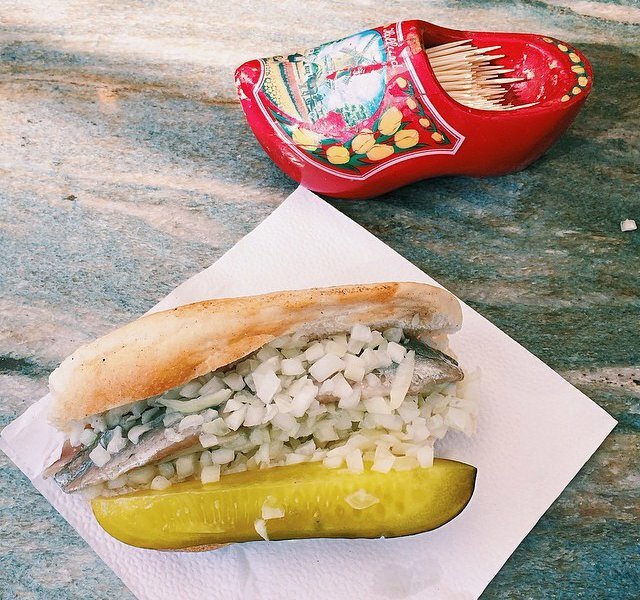 A pickled herring sandwich from the streets of Amsterdam. 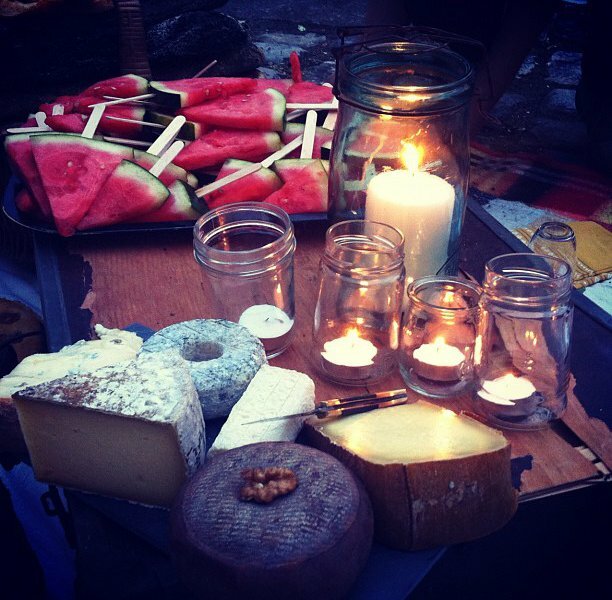 A pretty picture of fine fromage. 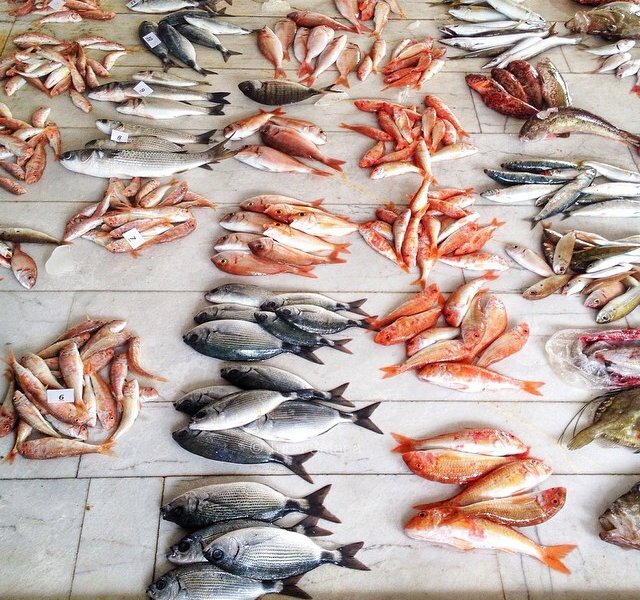 The daily haul from an Istanbul fish market. A creamy, sweet Portuguese egg tart from Pastéis de Belém in Lisbon. 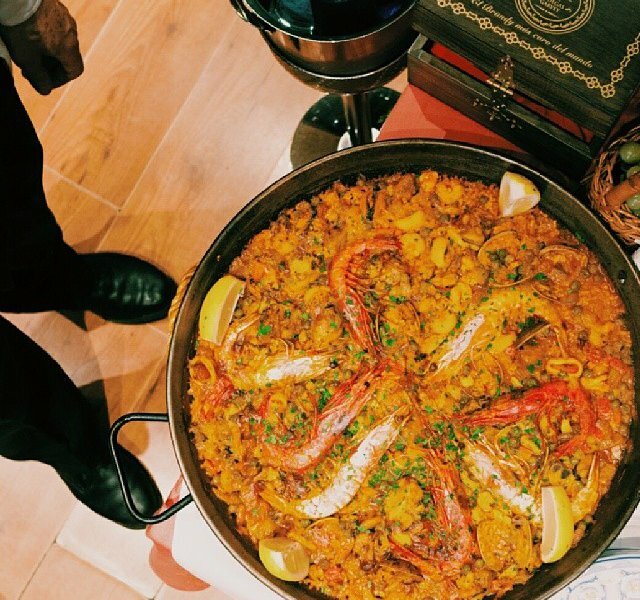 Seafood paella from El Rincón De Esteban in Madrid is best eaten with company. 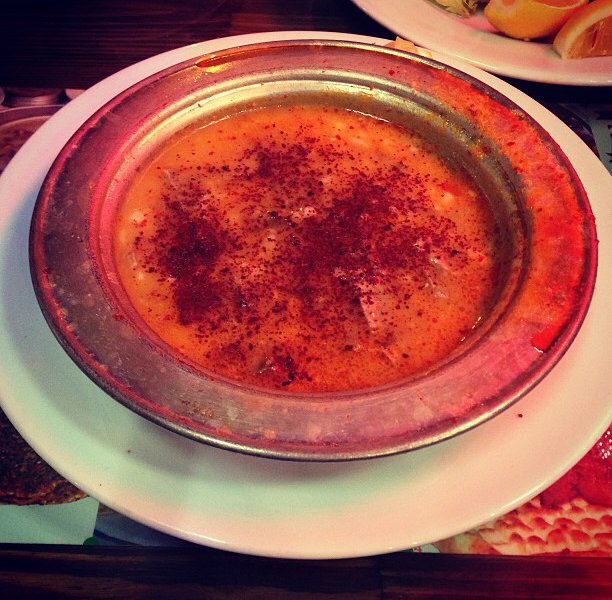 This rust-colored, lamb-based Turkish broth is slurped for breakfast in Gaziantep, but can be eaten anytime at select spots in Istanbul. 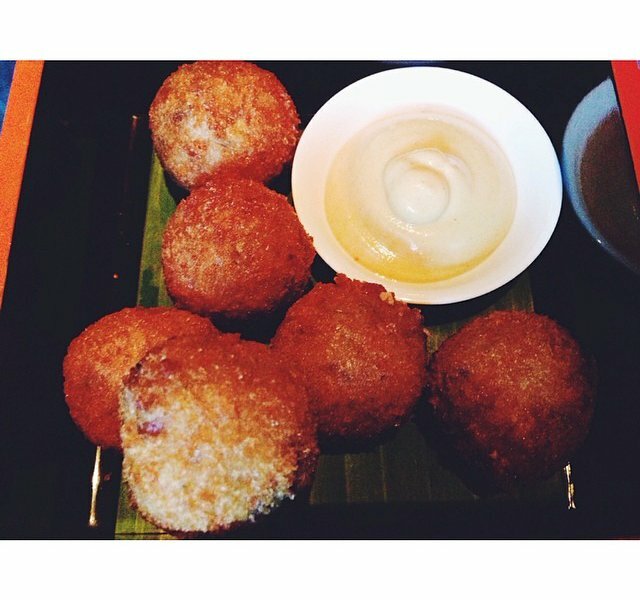 Bitterballen are fried morsels of battered beef ragout served as Dutch bar snacks.